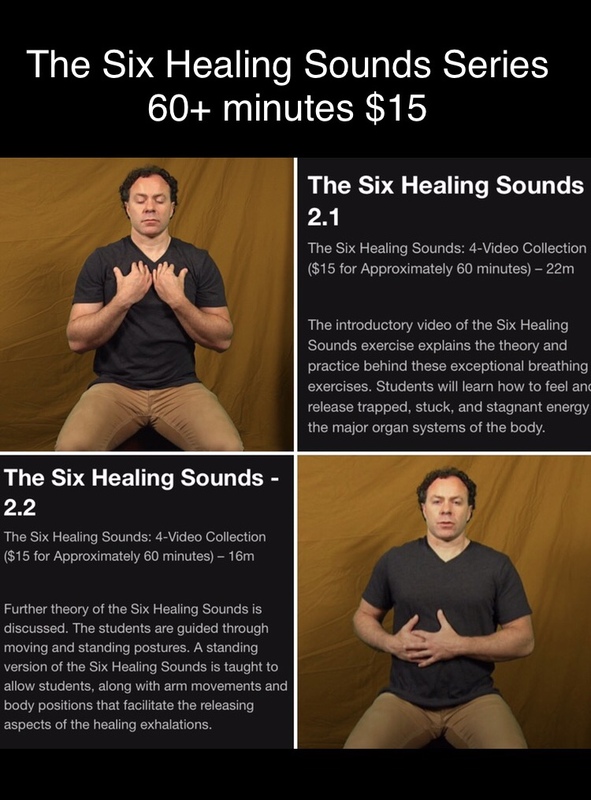 A moving version of the Six Healing Sounds is taught to allow students to conduct this practice while in a grounded position. 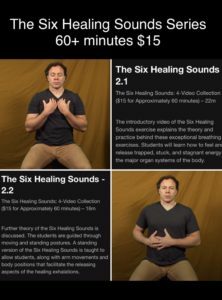 The classic Five Animal Frolics chi kung form is taught along with the healing sounds. This is a special combination of movement, meditation, and conscious breathing. This is a must learn combination for health and well-being. ← The Goal of Life, How fast can I learn? ﻿Achieving Checkmate in Two Moves? Sayyed Abdallah on 256 Year Old Man?